✎ Dan Lok’s Top 10 Rules for Success. Need motivation? Watch a Top 10 with Believe Nation! Grab a snack and chew on today’s lessons from a man who went from getting his first job when he was 16 years at a local supermarket for a minimum wage, starting many businesses before finding his success, to becoming a multimillionaire and retiring rich at the age of 27! 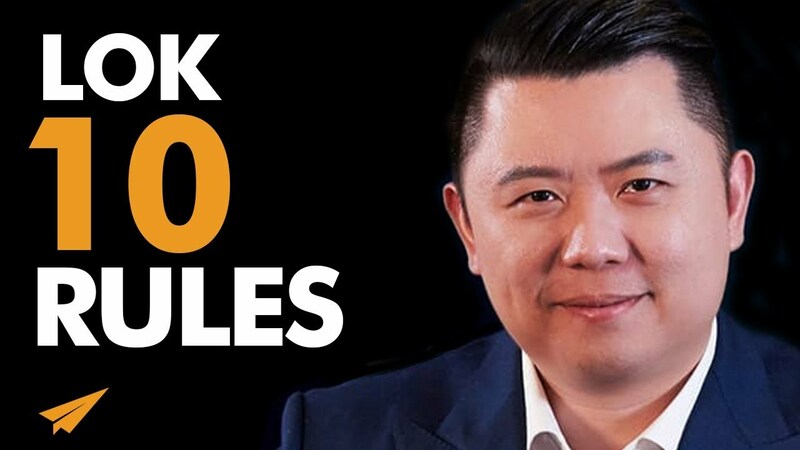 He’s Dan Lok and here’s my take on his Top 10 Rules for Success Volume 10!